As we change leadership, the Band of Angels celebrates our outgoing president, Lisa Johnson, for her work as president of the BOA. Along with her vision and organization, Lisa shares her strong faith and love of God through personal stories and experiences, which have touched our hearts. What a wonderful model she has provided for us. Lisa will undoubtedly continue to have significant impact at TLC in her work with Council. We love you, Lisa! Mark your calendars and bring your cash! 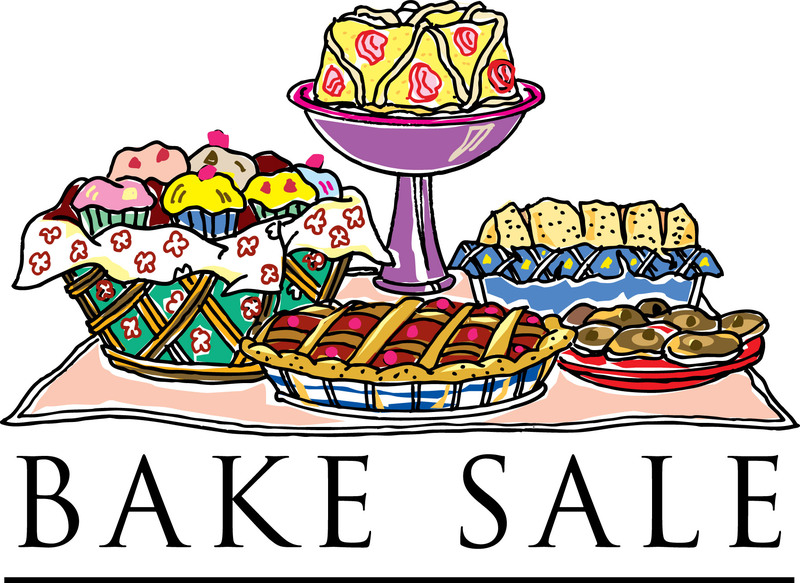 We will have our first Bake Sale of the year on Sunday, May 5th during fellowship. Funds collected will be used toward our Angel Tree Project. All are welcome to join us at our meetings and activities, so please make note of the dates. We typically meet shortly after the start of coffee fellowship on the designated Sundays. All women and those who identify as a women are invited to join us for our BOA meetings and activities. Be alert for announcements in the bulletin, newsletter, and the bulletin board in fellowship hall.